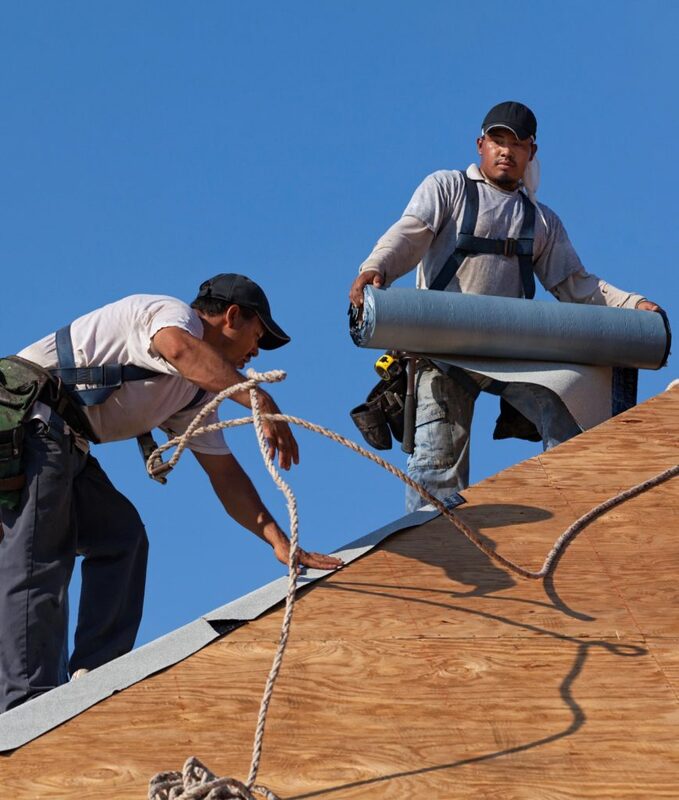 Des Moines Area Roofing has been building new roofs in Iowa for decades, so we understand how much of an investment a new roof is! Whether it’s dealing with new construction or a new roof on an existing home, we strive to be the best in the residential roofing industry. Our specialists ensure that your roof remains watertight and lasts longer, allowing you to live comfortably and free of worry for years. Our preventative maintenance, including roof repairs when needed, will allow your roof to exceed its predicted lifespan. We pledge to complete your project on time, stay within budget, and abide by zoning laws, building permit requirements, and any homeowners association guidelines.